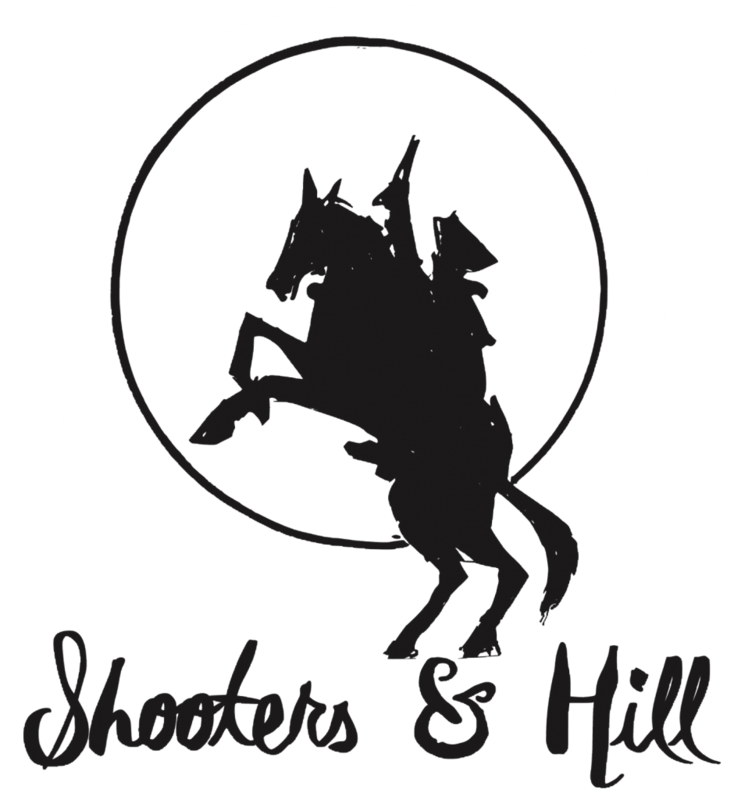 Shooters & Hill Organic Coffee is a small batch urban roaster and purveyor of organic & fairly traded coffee, working from the top of a hill in South East London, all things ethical. Tasting Notes: Chocolate with a nutty finish. Follow Shooters & Hill on Twitter @ShootersAndHill, on Instagram @shootersandhill or visit their Facebook page ShootersAndHill.